If you haven’t tuned in, you’re missing the very best of new Americana sounds weekly on KWTF Community radio. Thursday mornings are dope…and this week, well it’s no different. Brand new sounds from Jesse Kinch, John Fogerty, Shannon Shaw, and The Lone Bellow are coming your way right alongside some throwbacks honoring John Fogerty in light of his upcoming tour with Billy Gibbons. 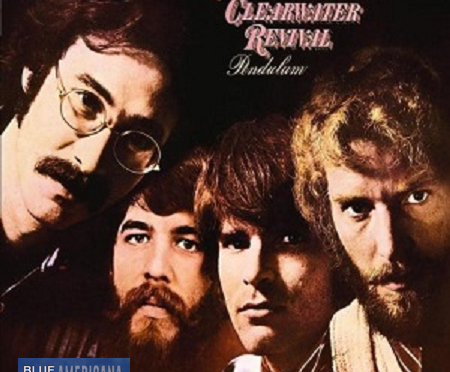 Vintage Creedence, Fogerty, and some Fogerty-penned classics are queued up on Blue Moon this week. Join in the fun!! 6 Paul Thorn Bull Mountain Bridge What The Hell Is Goin' On?